Why do people choose to have permanent makeup or microblading? An important factor in running a successful business is knowing your target market. It’s crucial that you know certain information in order to tailor your marketing, push the right kind of treatments and ultimately, attract the right people. 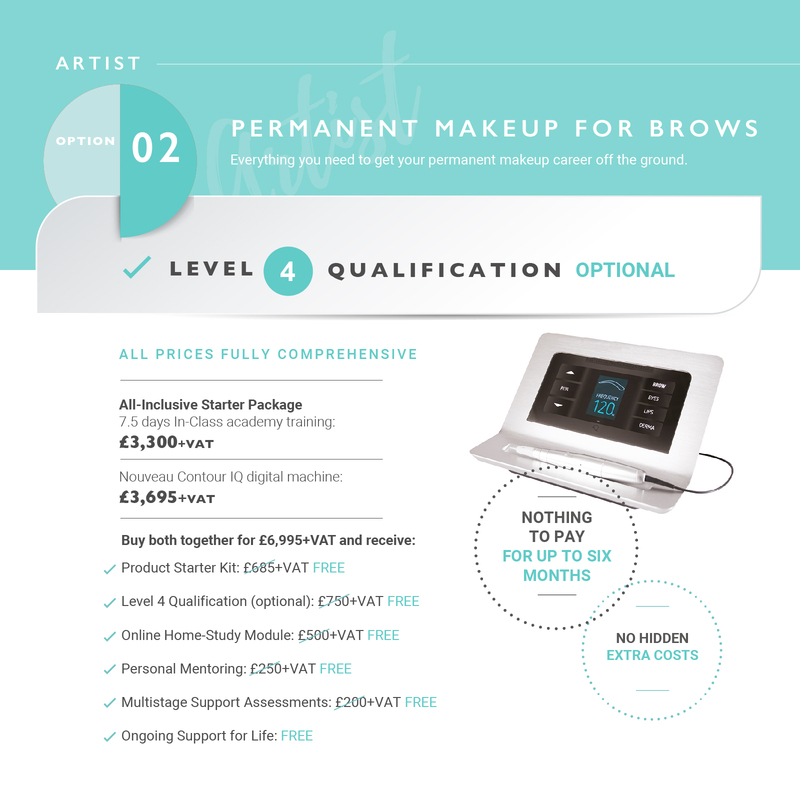 In order to get to know your target market, it’s handy to know the reasons why a person may choose to have a permanent makeup or microblading treatment to begin with. Medical issues such as the autoimmune system disorder, Alopecia, or diseases like cancer can cause loss of hair. Sometimes the medication used to treat ailments can cause hair loss too. It’s also worth noting that Thyroid deficiency and hormone changes can also play their part in hair loss along with nutritional deficiencies. Years of over-plucking or over-tweezing can permanently damage the hair follicles leading to hair loss or extremely sparse, thin hairs. 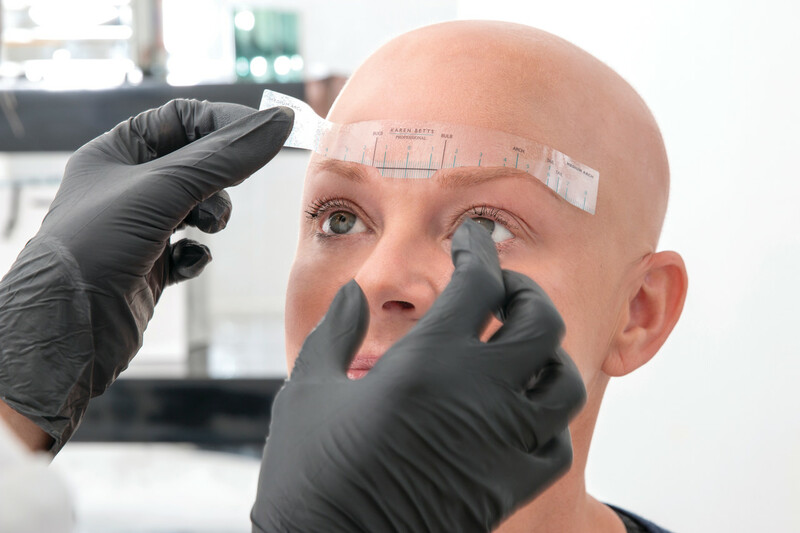 Many clients may have grown up in the era where thin brows were seriously in fashion, so are likely to have over-plucked to stay ahead of the trends. As we know, fashions fade and styles change rapidly, so your client may not be such a fan of the skinny brow look anymore and may be searching for a long-term change. As we go through the natural ageing process, we tend to lose volume in our brow hairs and they can often dry out causing them to turn coarse and unruly. With such busy schedules, it’s no wonder what we don’t all have the spare time each day to sit and draw in our eyebrows. Also, many people just don’t have the know-how on how to create a fuller brow that looks natural so they shy away from enhancing their brows with makeup. With permanent makeup, we can create a beautifully natural brow that saves our clients time and the worry of drawing their brows in daily. Some people can feel so self-conscious about their brows that they will completely avoid activities that may smudge their brow makeup. Activities such as swimming, enjoying holidays with family and friends or even exercising can become daunting and fill them with anxiety. With permanent makeup, we can give the gift of confidence to clients like this and help them to feel amazing! As you can see, there’s a plethora of reasons why a client may opt for a permanent makeup brow treatment. As always, it’s important to act sensitively when advertising for the treatments and targeting specific markets.